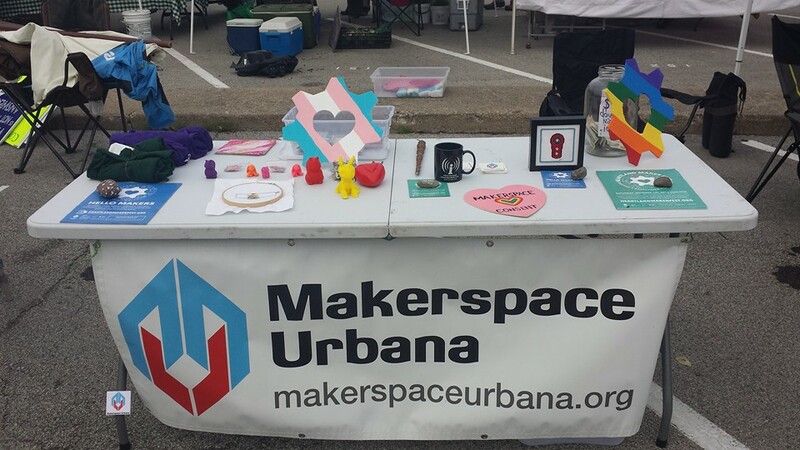 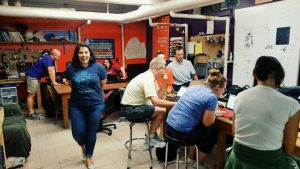 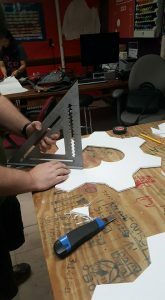 Planning and organizing the Heartland Maker Fest is just one of the things Makerspace Urbana does throughout the year. We also host year-round open hours, workshops, and often travel around the community teaching everything from soldering to making plushies. 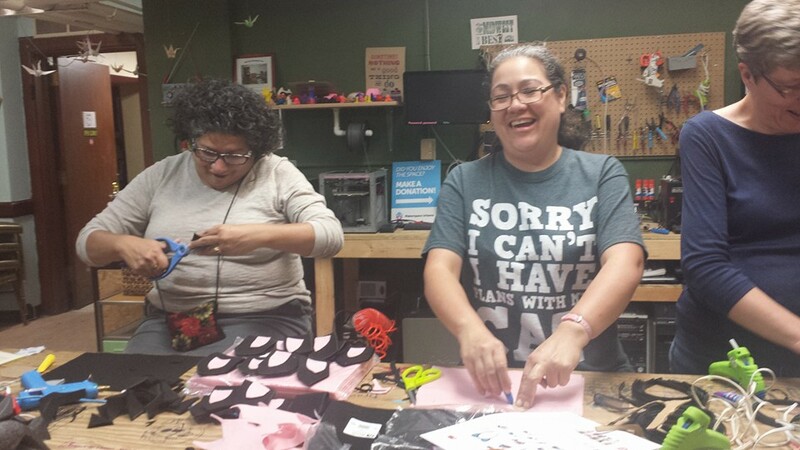 If you would like to join us just stop by our open hours (Wednesdays 7-9pm and Saturday 11am-1pm) and say hi! 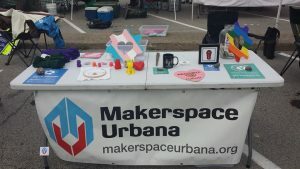 And if you have an interesting project or idea you would like to share with a local group of enthusiastic makers, please come share it, we would love yo hear about it!